Patrick Rebstock pulls off an impressive rescue in dangerous conditions both for himself and the downed kiter. Patrick must be a pretty strong guy too. Patrick likely pulled off this save on a strapless surfboard! This happened at Hollister Ranch, Santa Barbara on Sunday, April 1, 2012. 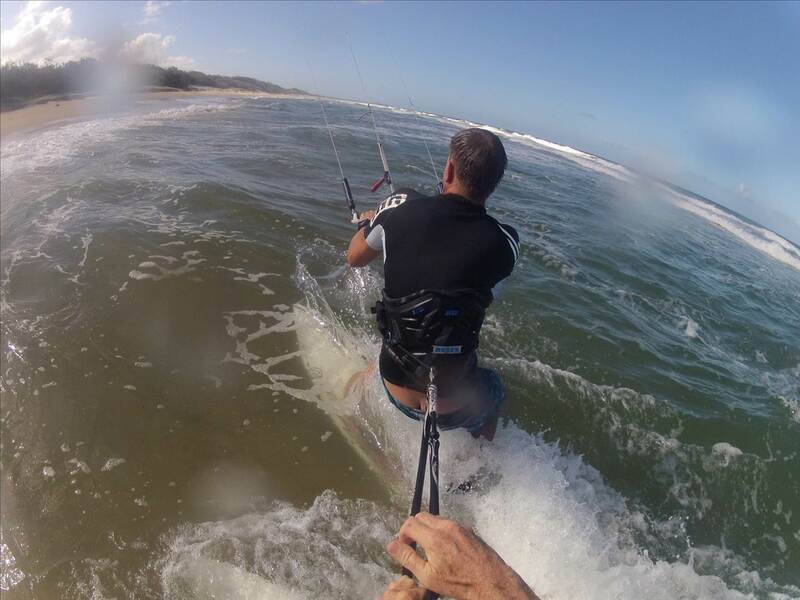 John Doe and a few other kiters were out and fortunately John captured this great clip! Another kiter demonstrates the leash tow. A shot of the unforgiving but dramatic coastline at Hollister Ranch, Santa Barbara, CA. The man dropping in at another time, way to go Patrick!!! Last edited by RickI; 04-06-2012 at 09:47 AM.